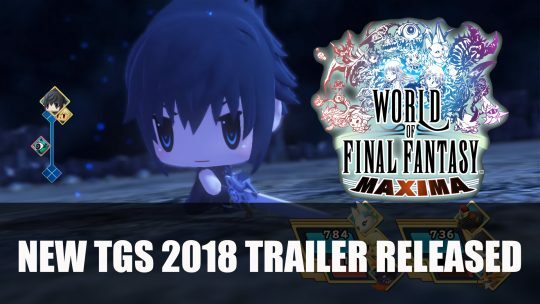 World of Final Fantasy Maxima gets a new trailer for the Tokyo Game Show 2018, watch it here! 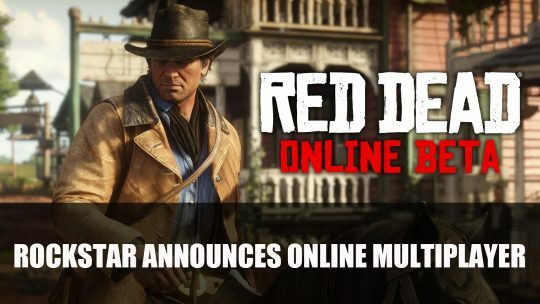 Rockstar Games announces Red Dead Online, an online multiplayer for Red Dead Redemption 2 set to launch in November, more details here! 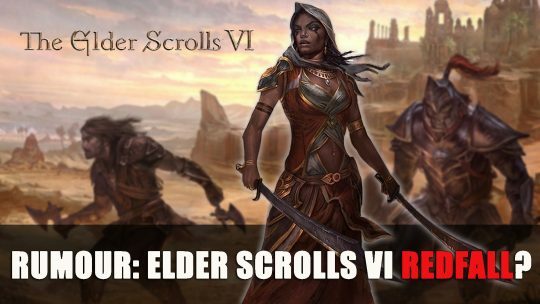 Been looking for an interesting Summoner Build? Check out the Glacial Guardian and Freeze enemies with spells and Totems! 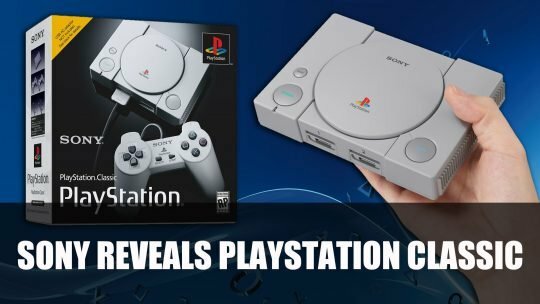 Sony announces the release of a mini sized console called the Playstation Classic, with 20 pre-loaded titles in a retro-inspired miniature console. 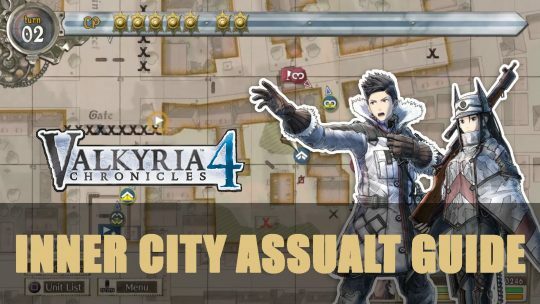 Take on Sega’s strategy turn-based RPG Valkyria Chronicles 4 with this guide to the second chapter, Inner City Assault. 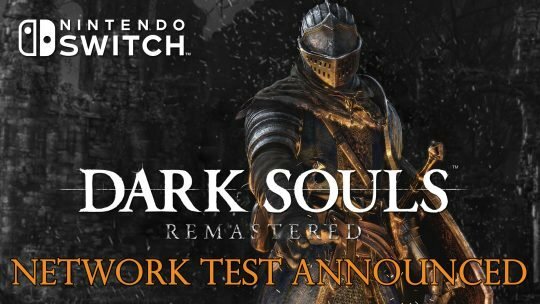 Now includes S rank guide!